Cheap flights to Sri Lanka: Colombo for €409! Etihad Airways now offer cheap flights to Sri Lanka. Multicity flights Vienna – Colombo – Munich are available for only €409! Travel dates are until 10th December so you have plenty of dates to choose from. Maximum stay is 4 months so this offer is perfect also for those who want to stay a bit longer. You have to book your ticket before end of March. You can also travel basically any other day for €424 which is still amazing price. 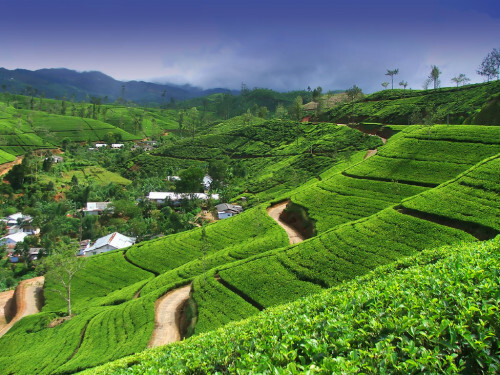 « Cheap direct flights to Sri Lanka: Colombo for €491!